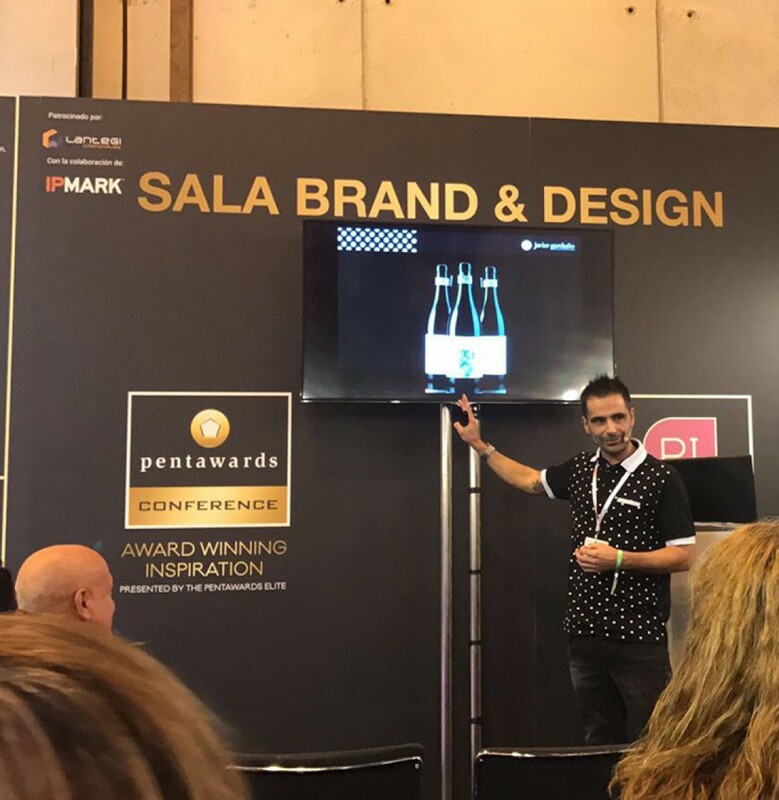 El pasado mes de noviembre estuvimos dando una conferencia en Madrid durante la feria Packaging Innovations como ganadores del premio Pentawards. 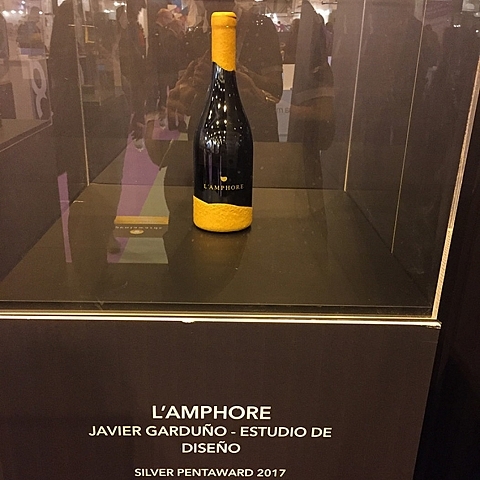 Fué un tremendo honor compartir charlas con figuras del diseño de packaging. 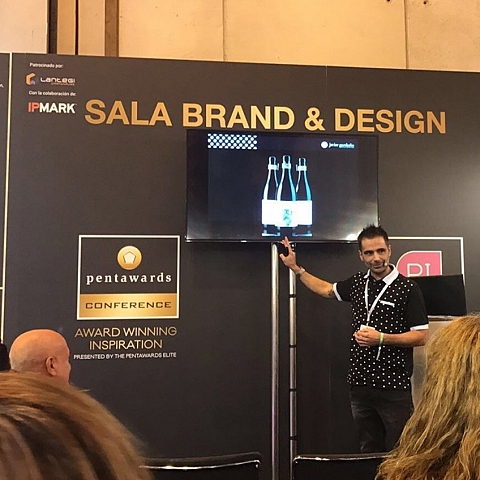 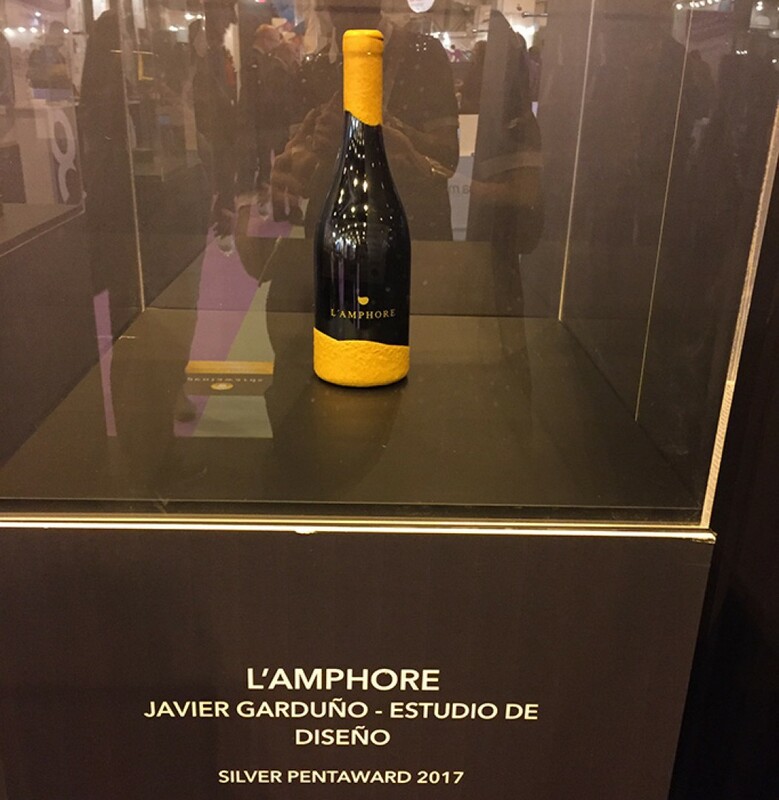 Last November we were giving a conference in Madrid during the Packaging Innovations fair as winners of the Pentawards Award. 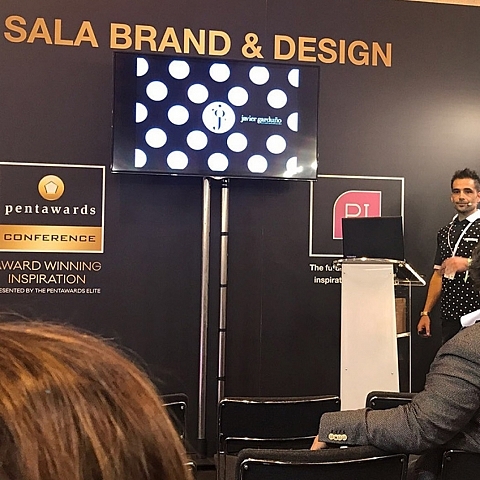 It was a honor to share talks with figures of packaging design.